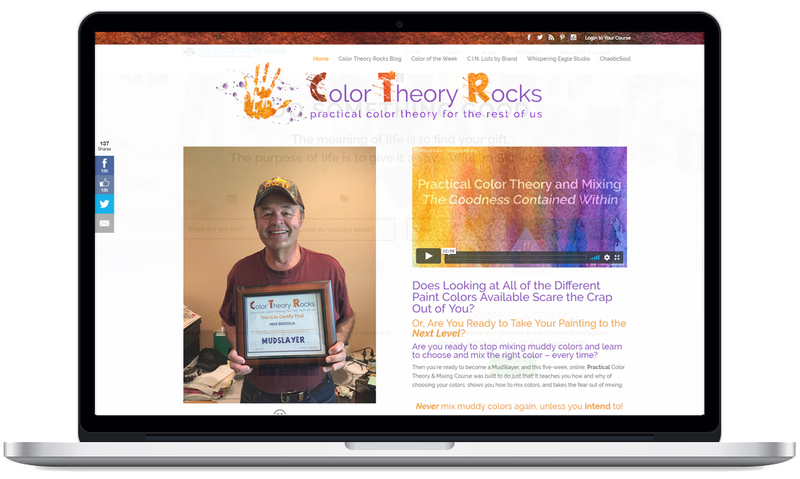 Color Theory is an educational/eLearning platform which providing online courses to learn about color mixing and painting. 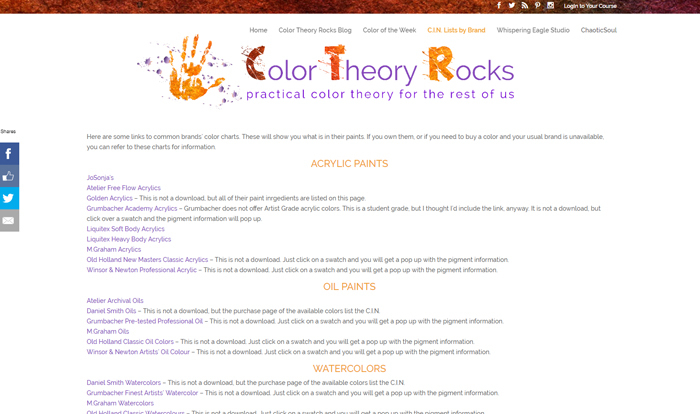 Users can take membership or subscribe to the courses on a monthly or yearly basis. Implemented eLearning features as per the requirements. Integrated a way for an admin to upload syllabus in easy 2-3 steps. 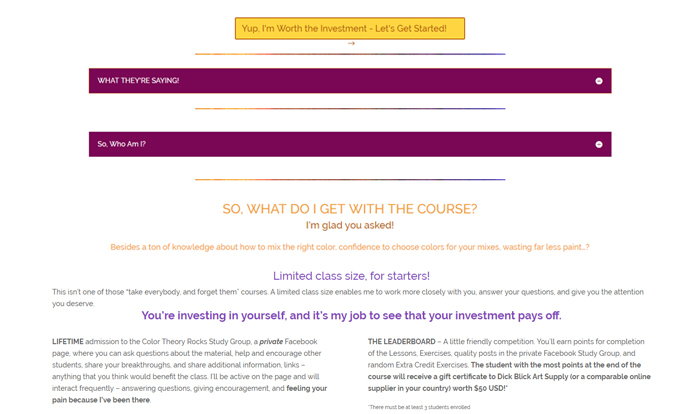 Implemented accessibility features for courses to paid and free users. Created a child theme of Divi theme to work the functionality as it is after version upgrade of the website.